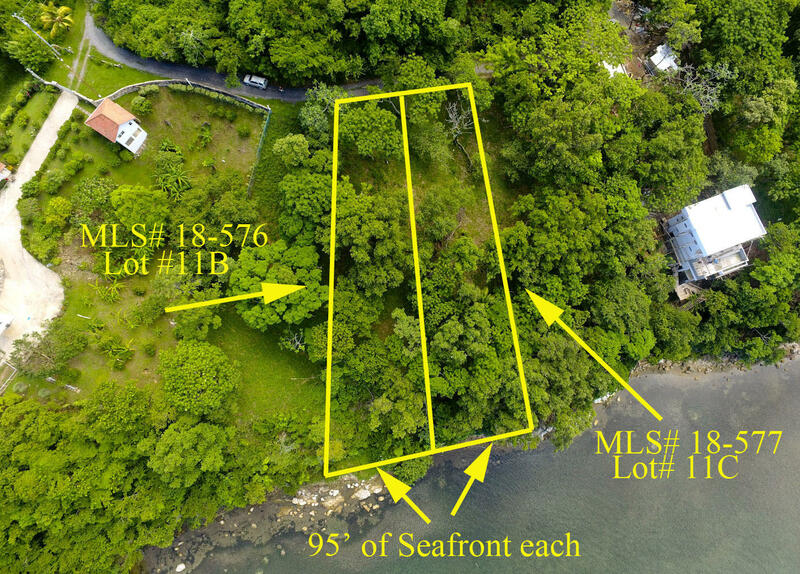 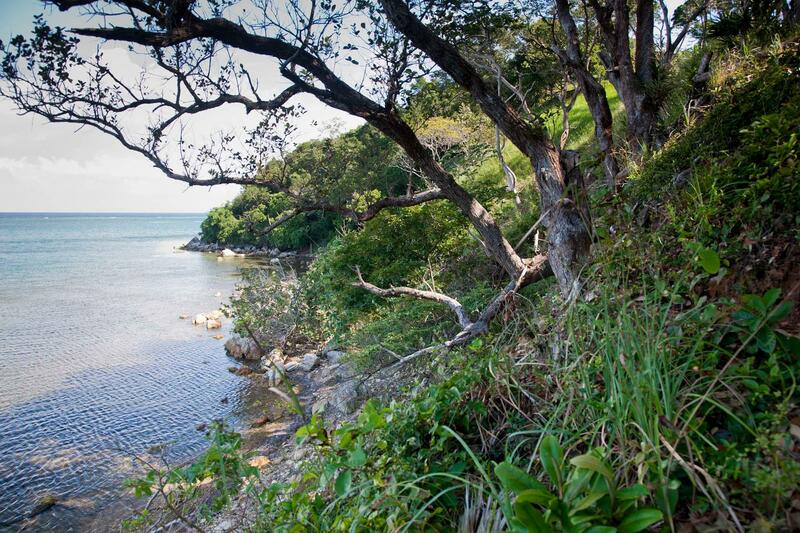 Waterfront Lots – Punta Blanca Lot 11c has 95 feet of waterfront and is .4 acres in size. 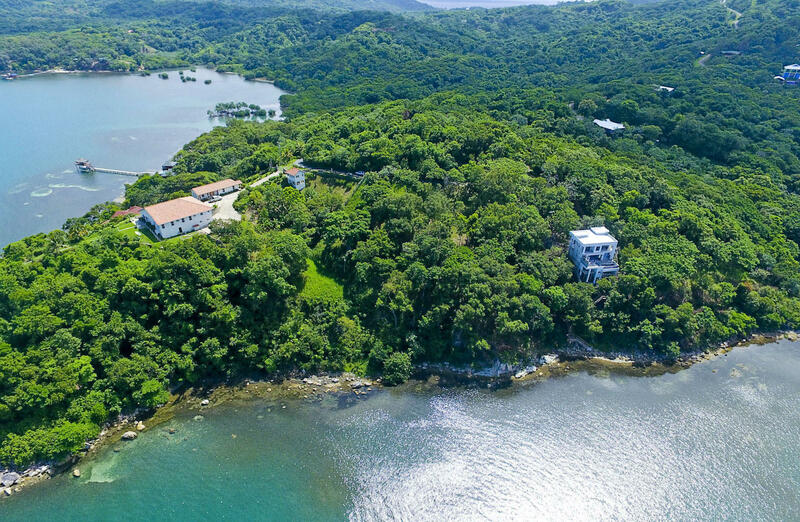 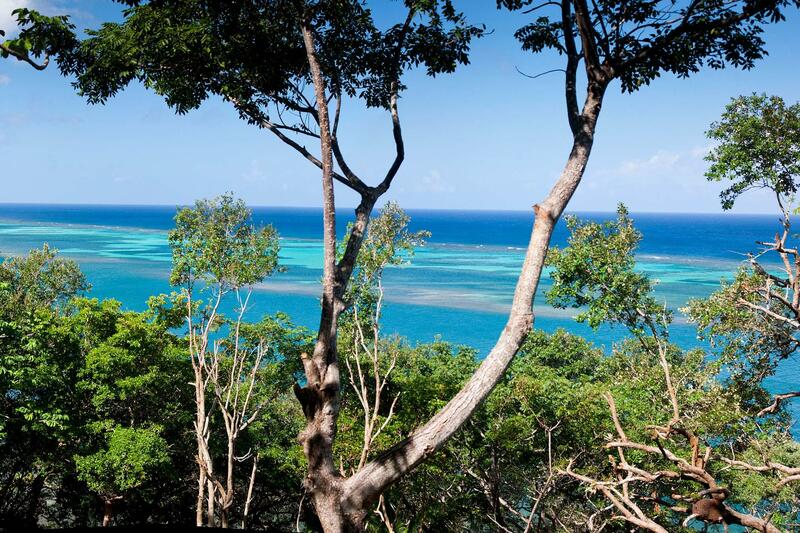 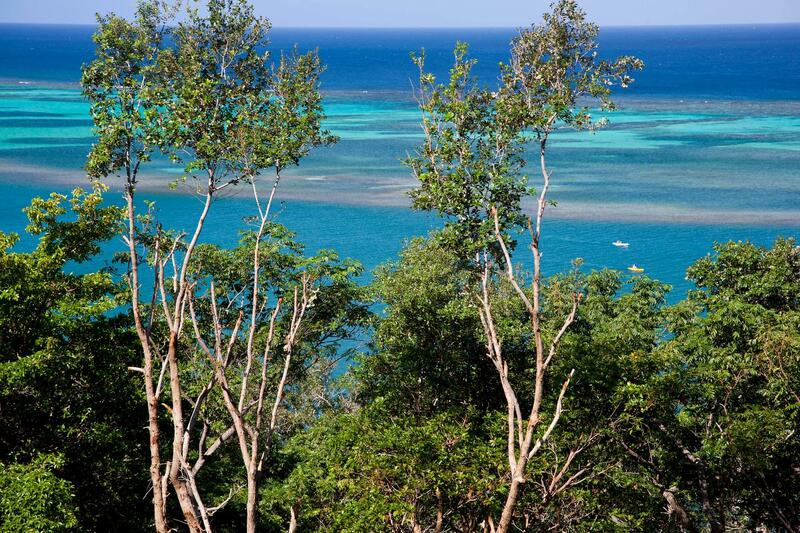 The lot faces northwest offering expansive views of the turquoise waters of Roatan's north shore and great breezes from the east. 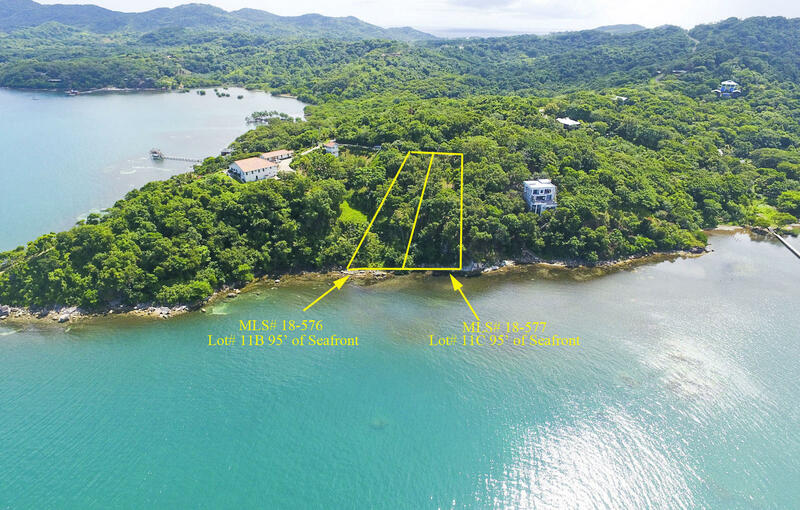 The lot is located in the expat community of Punta Blanca and has access to the community water system and electricity. Punta Blanca is an established community with a mix of full time and part time residents. 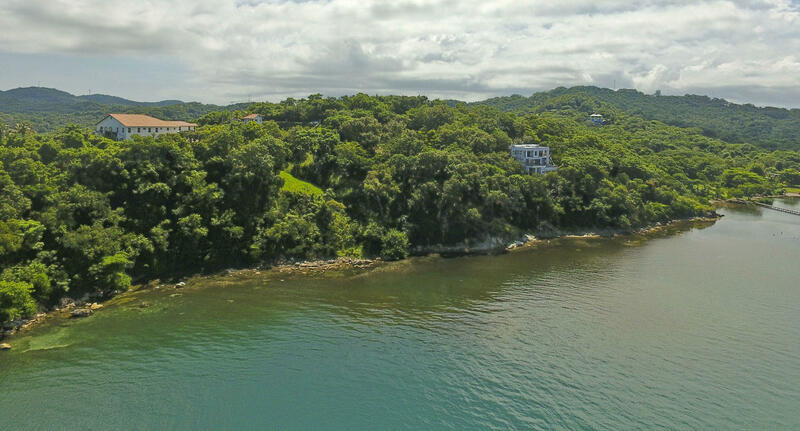 Low HOA fees and no deed restrictions make this a popular location only 25 minutes from French Harbour and the Black Pearl Golf Course.